This entry was posted on April 16, 2012 by Robyn Lee. 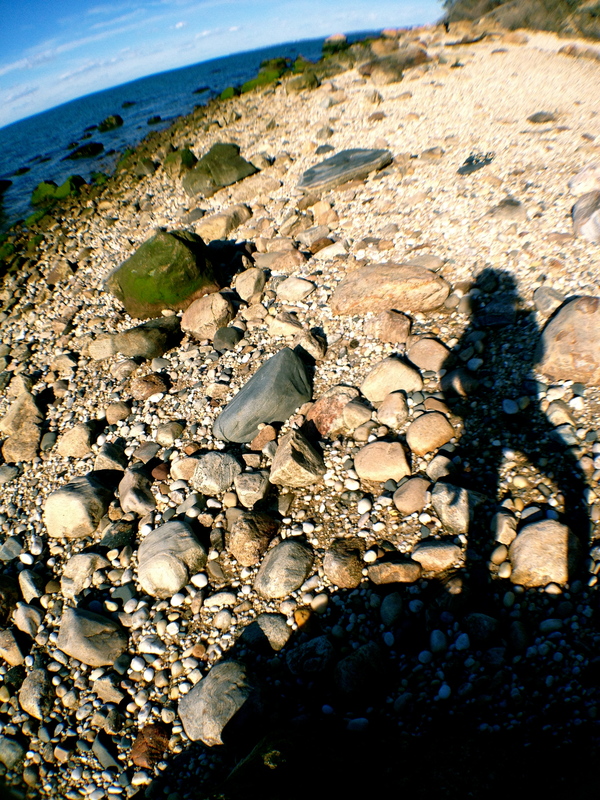 It was filed under Pain Shadow Series, Spring 2012 and was tagged with control, earth, imagination, life, Long Island Sound, Pablo Neruda, power, Robyn Lee, rocks, salt, self, shadow, sky, Southold, spirit, take charge, visualize. So glad you enjoyed Dean. Neruda has a special place in my heart so was a natural for this image. Really like your perspective on this. So my world is that way (off kilter) and maybe I need to just go stand on the rocks every now and then to center myself and get grounded! So glad you enjoyed the post – thanks for your great comment. Oh Thanks so much Meryl…. your comment means a lot. 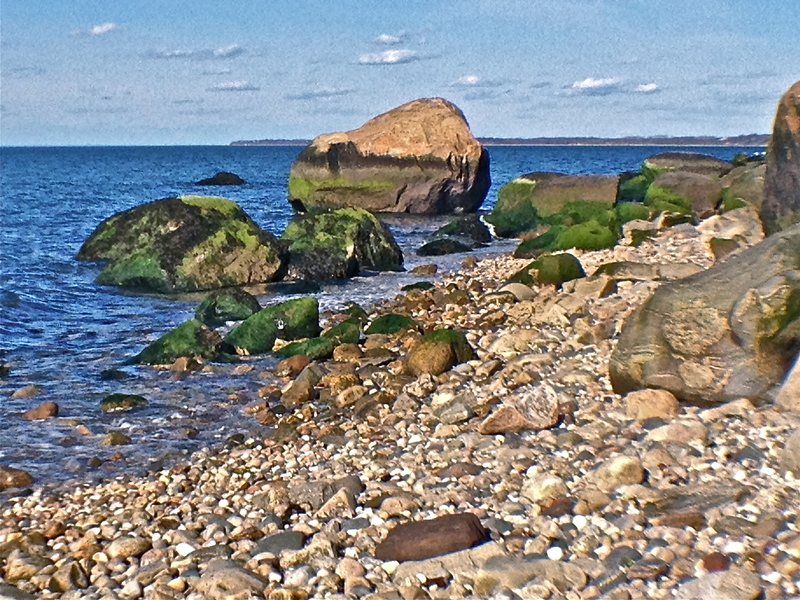 Now if I could figure out how to “grow wings” like the rocks in Neruda’s poem…hmmmm? Another great photo – it’s an inspiring image to start off my day. You made me remember when I walk in the bohemian neighborhood where Neruda lived in Santiago de Chile, imagine the steps him there. Wow… my daughters would definitely call you a ‘rock star’ now!! They love Argentina and Neruda – and you walked in his neighborhood in Chile too?! Thanks Carlos – always love to hear from you. I love this image of your shadow rising up above, above the rocks, the sand and their hardness below. Also love that you’ve caught some of the rocks being transformed, themselves, with a veil of green moss. What a moving composition!! Your photography feeds my soul every day. Thank you!!! Awww… Thanks Erran-makes me so happy to hear that.